If you run a retail business, soliciting customer feedback is a great way to improve your business and address any issues that customers have. Ask your customers to fill out this retail customer feedback survey so you can learn what customers think about your store. 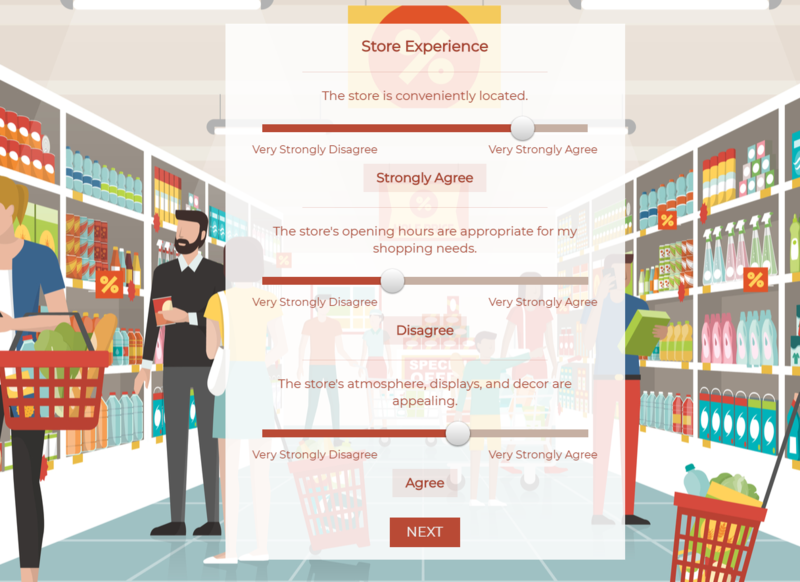 This retail survey template covers a variety of questions, ranging from store experience to pricing and product selection. To customize this template after signing up, choose ‘Retail Survey’ as example when creating a new survey. Customer feedback surveys in the retail sector are most prevalent when companies introduce new products, beforehand but especially after the launch is when companies are most curious to customers’ opinions and experiences. This helps companies determine where their products fall short or excell at compared to alternatives in the market and adjust their strategy and products accordingly. Customer feedback are especially useful when surveying lost customers to determine why they chose to take their business elsewhere and what the company can do to win them back. Why use Survey Anyplace as a Retail Survey Tool? Make use of engaging incentive widgets such as our scratch card or slot machine and entice more customers than ever to participate! Fast feedback collection on mobile devices, thanks to mobile-optimized templates and software. Choose between sending the survey over to the customer’s device or using tablets in kiosk mode. Tweak your survey with various question types like skip logic, image choice, smiley rating and more! To use this sample Retail Survey Template, sign up for Survey Anyplace , and choose ‘Retail Survey’ as template when creating a new survey. The store’s opening hours are appropriate for my shopping needs. The store’s atmosphere, displays, and decor are appealing. There’s a good selection of products present. The products are of the highest quality. The advertised products are in stock. The store has the lowest prices in the area. The products have a good value for money. Don’t forget to add an NPS question at the end: How likely is it that you would recommend our store to a friend or colleague? It is important that customers are not bothered too much when completing the survey, which will inevitably lead to low response rates and less reliable and usable results. 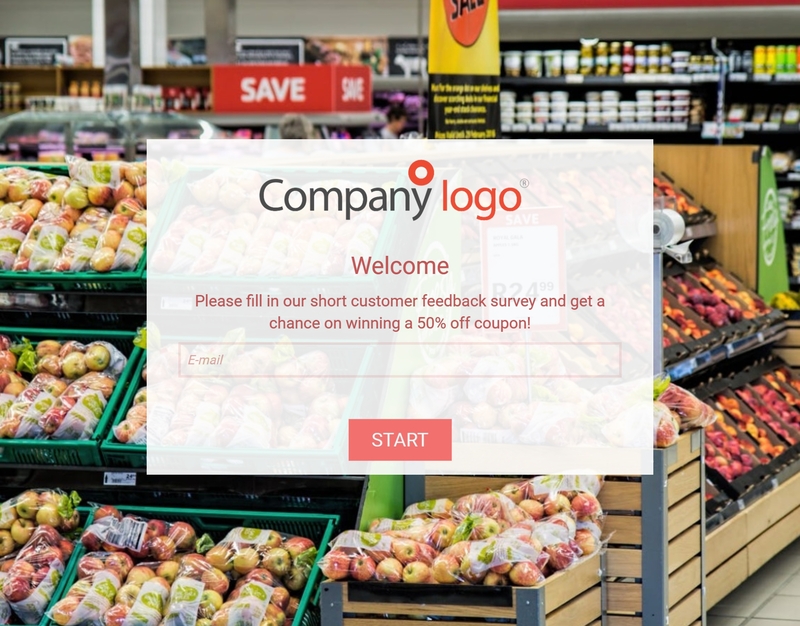 Using mobile-optimized, smartphone and tablet friendly retail surveys gives people the possibility to fill in the survey at any time or place they want! Gain important market and customer insights with your very own customer feedback survey!